Instagram has it all. Stories, highlights, stickers, polls, music, shoppable posts and now ‘Checkout on Instagram’. You won’t even have to go through to the brand’s website, now, you can literally shop at the click of a button. The e-commerce game has been well and truly stepped up. Checkout on Instagram allows users to make purchases directly within the app via Paypal. All the user will need to do, is tap the product tagged in the post and purchase. 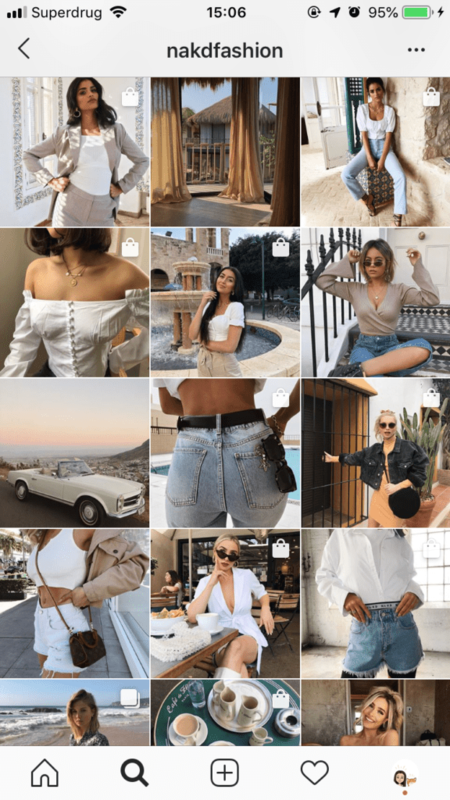 The initial Instagram Shopping feature, which was bought out just several months ago, allowed users to tap on tagged products before being directed to the brand’s website. But this new feature makes shopping, quicker, easier and native to the platform. For retailers, this news is a huge opportunity. It will allow them to target and increase reach to ‘impulse shoppers’ much more effectively. Additionally, the algorithm works so well that it’s thought that the app, regardless of using paid or organic posts, will be able to show products that appeal to each and every one of the brands target audiences. For this reason, retailers must really consider the quality and creativity within their content plans, in order to drive sales up effectively. 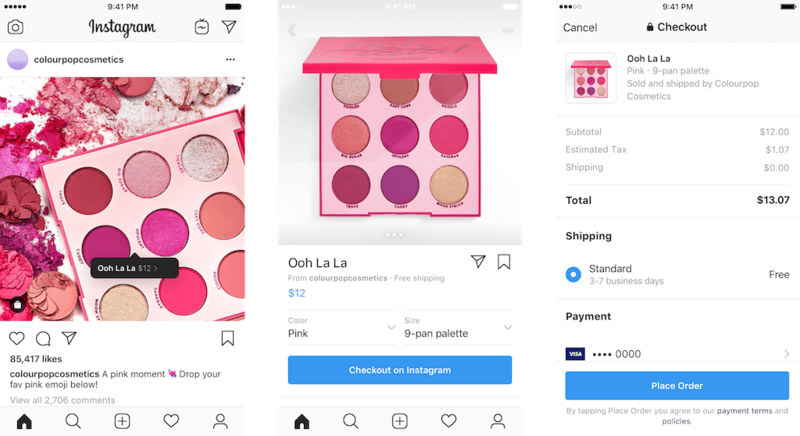 The only catch is that Instagram will take a fee from every sale that is generated through checkout. It’s currently the only platform in the world to have developed such a feature and may come to rival the likes of other big online retailers, such as Amazon. Currently, Amazon account for 55% of the ‘go to’ destination for when consumers start their online product searches. Do you think Instagram will be able to take over this huge figure? 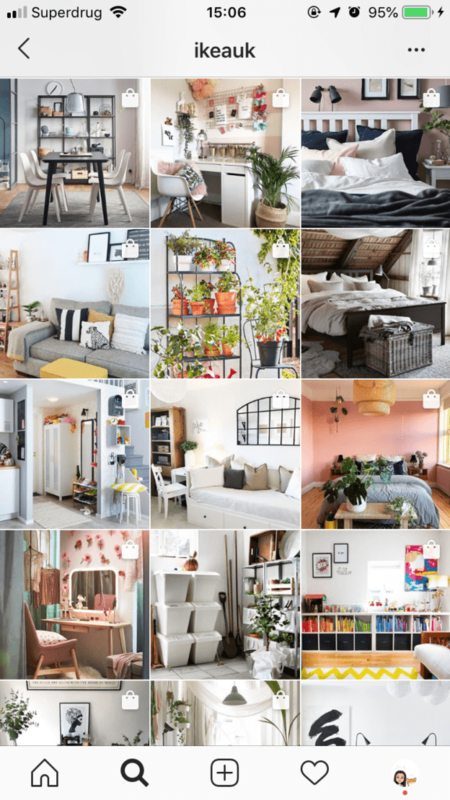 The feature is currently being trialled in a limited beta, with around 20 retailers in the US, but if successful, will be rolled out globally later this year.